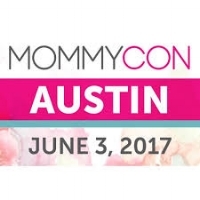 I am giving away 1 ticket to MommyCon Memphis to 2 Lucky winners. Enter the Rafflecopter below for your chance to win. You have until 11:59pm on 3/24/17 to Enter. Check out the schedule for Saturday, April 29th. Winners will be announced on Monday, March 27th.